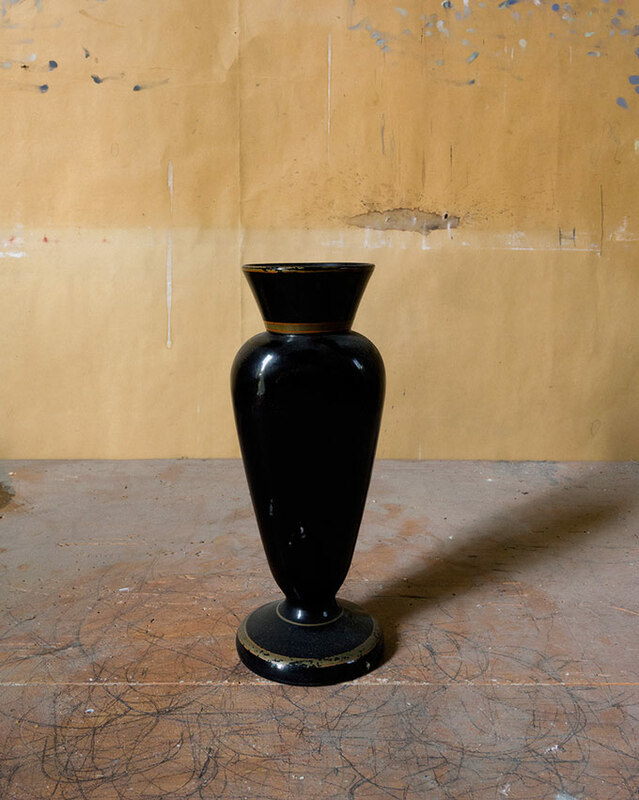 Joel Meyerowitz has been photographing the objects that Giorgio Morandi painted in his studio for many decades. 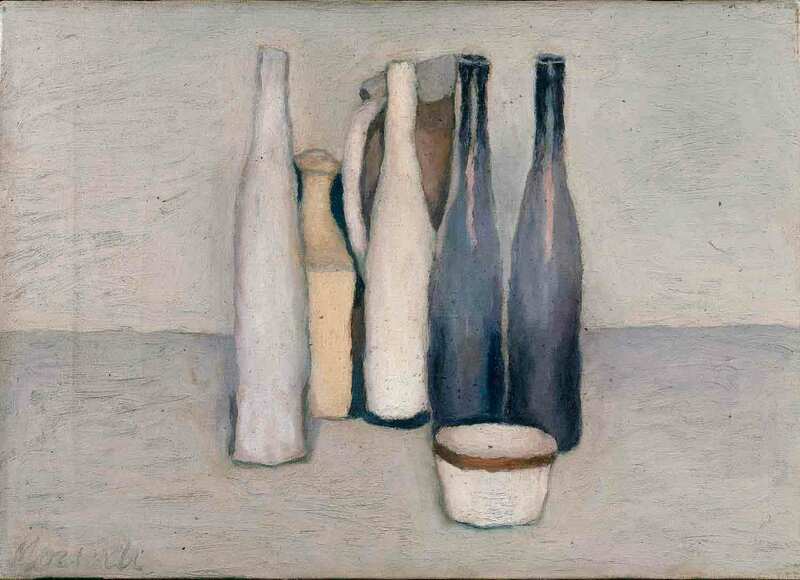 Morandi was one of Italy’s most celebrated 20th century artists, known for his subdued, contemplative still life paintings. The same objects appeared over and over in different arrangements, in a body of mainly small works that is revered throughout the art world. 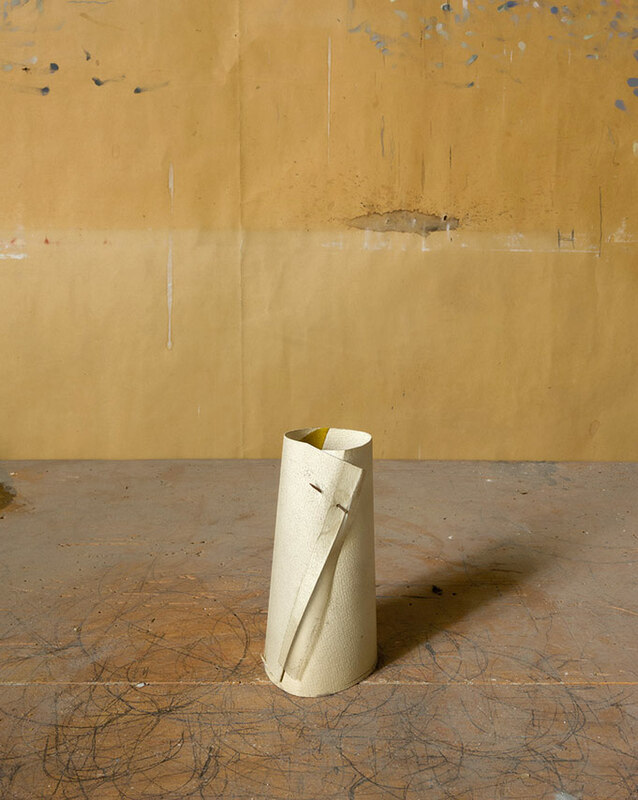 Meyerowitz was granted two days access to the props in Morandi’s studio in Bologna, which is now a museum. He photographed 277 of them on the same bench and against the same paper background the painter used until his death in 1964. Meyerowitz is known for his street photography and for his pioneering using of colour, so making still lifes in a narrow range of muted earth-tones must have been a new challenge for the 77 year old photographer. 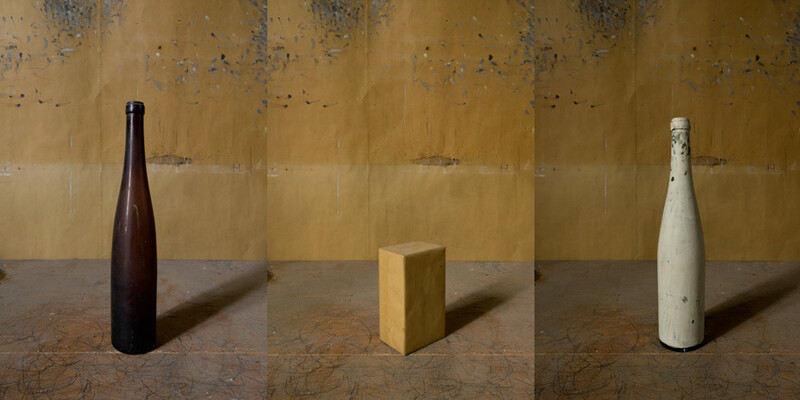 While it’s clear the photographer was not trying to do what the painter did, the project does provide an opportunity to compare the two mediums: what does photography do and what does painting do? The exhibition of Meyerowitz photographs, Morandi’s Objects, is at Spazio Damiani, a new gallery for contemporary photography in Bologna.